Book musicians for your hen party, wedding or event. 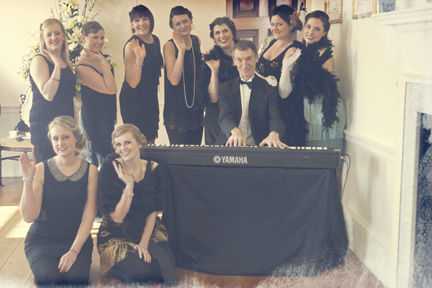 A bit of vintage jazz piano sounds wonderful during your hen party afternoon tea or your hen party hair and make up. It will really add a special atmosphere. 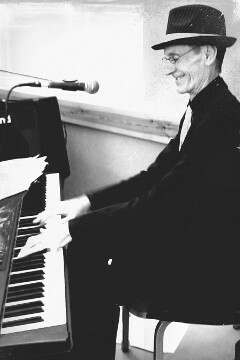 Our pianist plays classic 1920s dance music and swing from the 1930s to 1950s. I could listen to him all day! 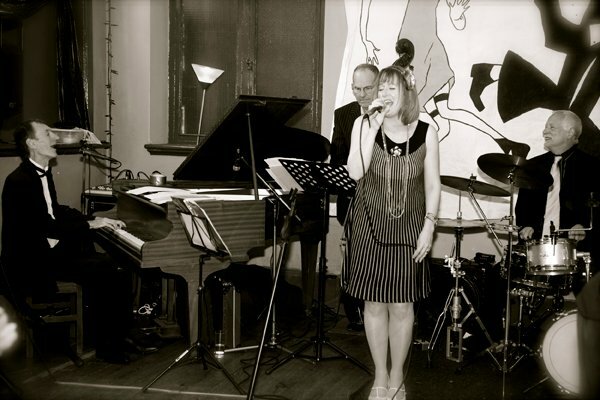 Add our singer for a very special duo during a vintage wedding or daytime party. Or book a five to seven piece band for your 1920s or 1940s or 1950s party or tea dance or for your wedding or event.